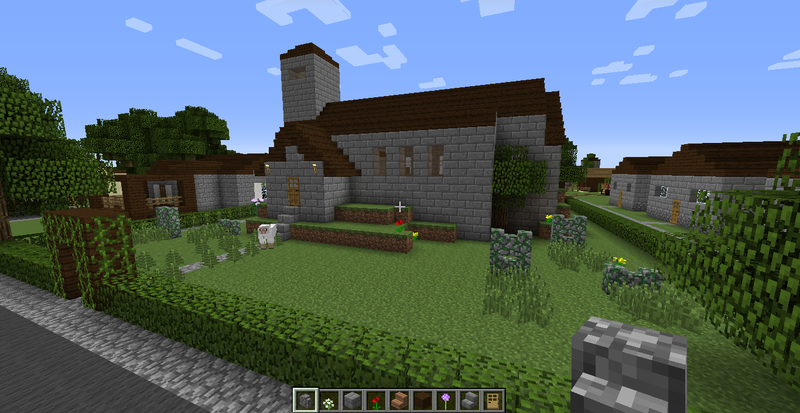 If you follow us on Twitter, you’ll know we’re a bit Minecraft Mad at the moment. 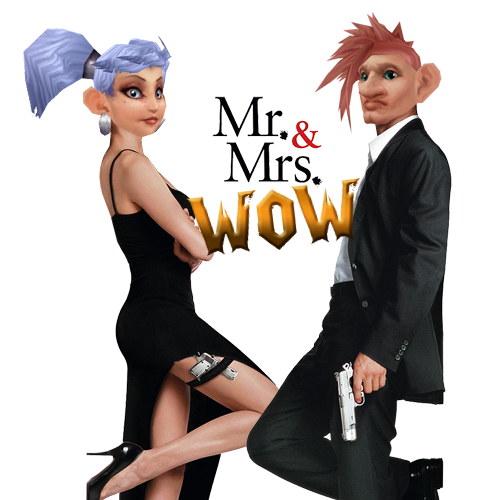 We are in a massive WoW slump so have really been enjoying other games. We bought Minecraft at the beginning of the week and we are loving every minute. ← Fishing for a Turtle. That is such an adorable project. Were you able to build a scale model of the inside of the church as well? Reblogged this on Minecraft 18.